As a school community our highest priority is the safety of our students and staff. Among the several safety improvements around campus this September, WAJ has added a School Resource Officer (SRO). Working in cooperation with the Greene County Sheriff’s Office, Sheriff Deputy Ryan Schrader has been assigned to our District starting September 4th. Deputy Schrader has previously worked for the Hunter Police Department before joining the Greene County Sheriff’s Office. 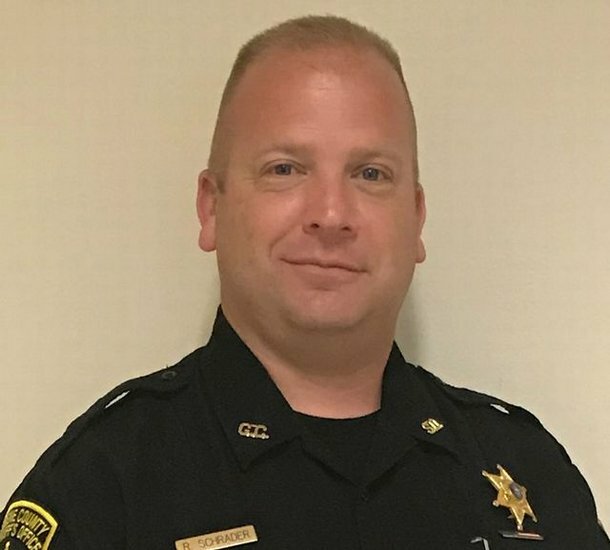 Having completed both Basic School Resource Officer and Basic Police Juvenile Officer Training, Deputy Schrader will focus on providing direct building and campus security, along with building positive relationships with students and adults over time. Please be sure to give our new SRO a warm WAJ welcome.